Tethon Corporation Inc. ("Tethon 3D") announced the filing of a U.S. utility patent application describing a 3D printer design. The printer patent relates to technology that incorporates compression into a powder/binder-jet 3D printer. The company has built a prototype 3D printer based on this IP and is evaluating potential engineering partners to bring the technology to market. Tethon 3D manufactures Tethonite ceramic powder, binder and other supplies for 3D printing. The company also provides service in 3D modeling, scanning and ceramic 3D printing, as well as 3D printing educational workshops and a residency program. Additionally, the company is active in materials development in ceramics and other composites for use in SLA/DLP 3D printing. The Tethon 3D facility is located in Omaha, NE. The company has three previous US patents issued for its technology. 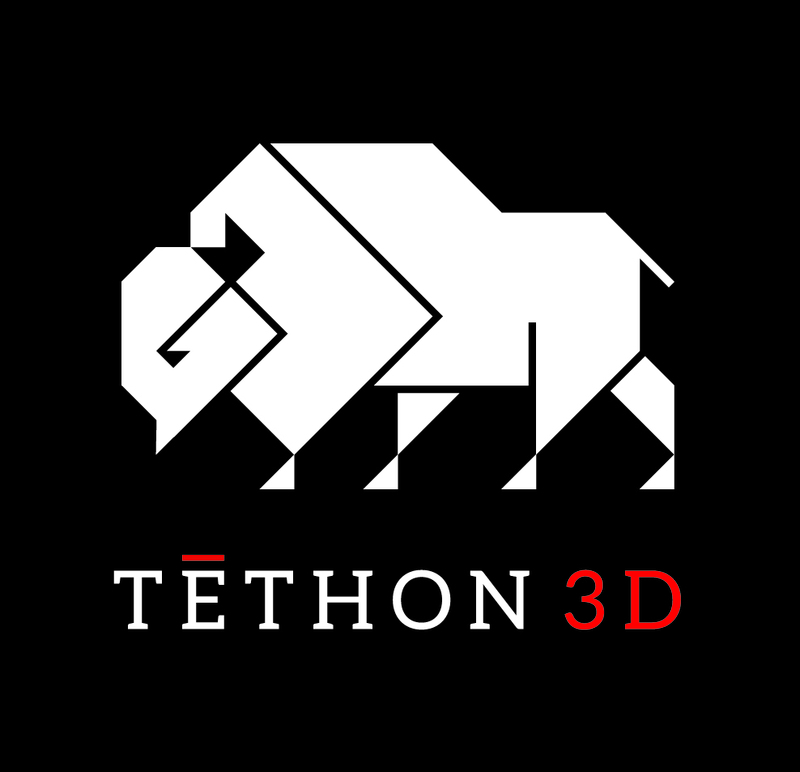 For more information on Tethon 3D, visit http://www.tethon3d.com. Except for statements of historical fact, all statements in this press release, including, but not limited to, statements regarding future plans, objectives and payments are forward-looking statements that involve various risks and uncertainties.